IP Camera Recording | Sensr.net: Watch Your Stuff! 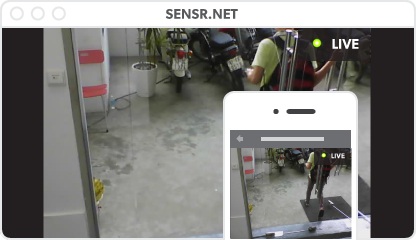 Record IP camera footage and watch live with Sensr.net cloud service. 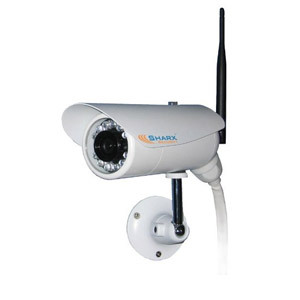 Watch your stuff with any IP camera and an internet connection. What is Sensr.net? 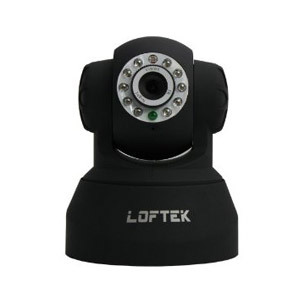 We store your IP camera footage in the cloud, and let you watch live from any device. View 30 days worth of footage with a beautiful, easy-to-use interface. 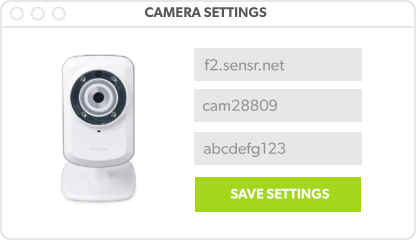 Access any of your cameras from anywhere with an internet connection. 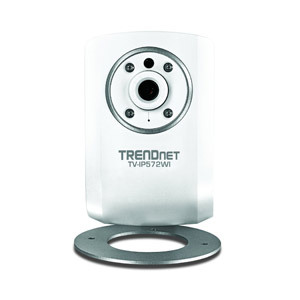 Receive alerts whenever motion is detected on any of your cameras. Make your own private access list for any of your cameras. How does Sensr.net work? Login to your camera's dashboard, enter FTP credentials. We do the rest. All you have to do is sign up and add a camera, and you’ll get FTP information. You can try Sensr.net for free for 7 days, no credit card required, and no limits on features. 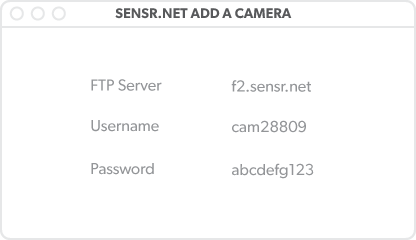 Once you find your camera on your router, you can enter the FTP information and tell your camera how often you want to send to Sensr.net. You can even just tell us to only store images with motion. After you’ve entered your credentials, you should start seeing footage almost immediately. You can watch your cameras from any Windows or Mac, or from your Apple or Android smartphone—no DNS or firewall configuration necessary. 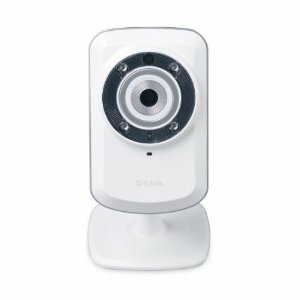 What IP Cameras do you recommend? Any camera that sends images or video via FTP or HTTP works! Try Sensr.net for free for 7 days. No credit card required, risk free.